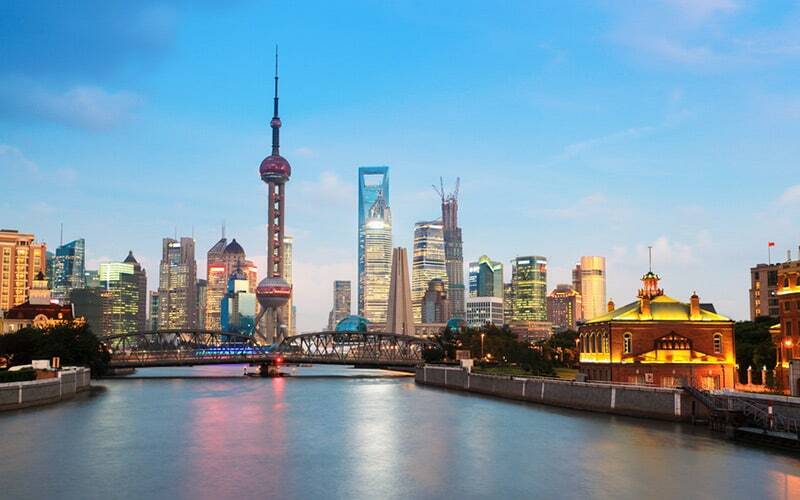 Eight years after sales activities were initiated in China, ARI-Armaturen Trading (Shanghai) Co. Ltd. was established as an ARI company in June 2002. 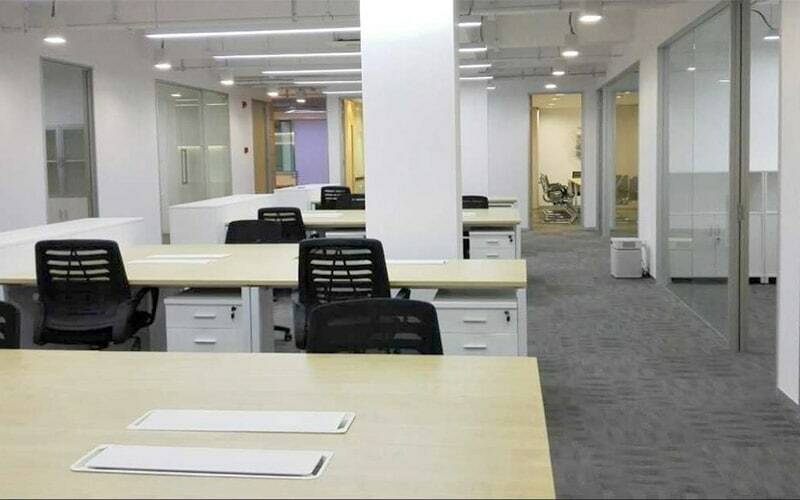 Headquartered in Shanghai, the company also has branches in Guangzhou, Tianjin, Wuhan and Chongqing. A dense network of local sales partners guarantees rapid availability throughout the region. ARI-China acts as a branch office for the complete ARI-Armaturen product range. 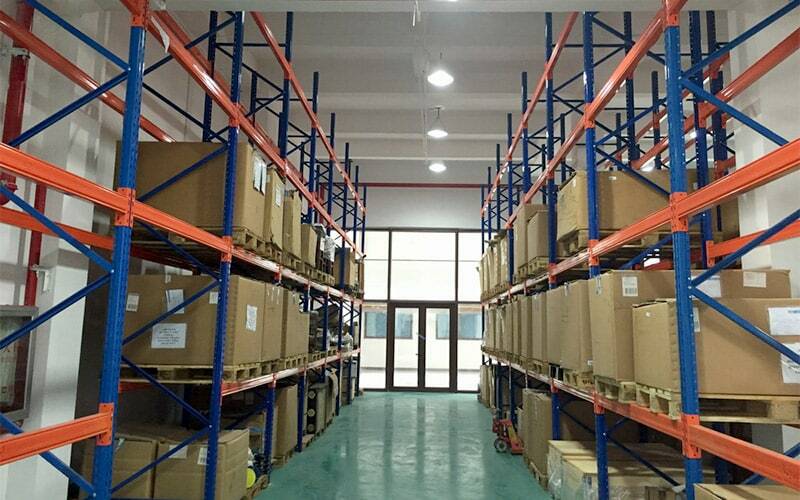 ARI additionally maintains a large warehouse in Shanghai with all the necessary facilities for assembling and adjusting valves (SAFE adjustment service). The ARI team offer technical support and services such as maintenance, repairs and energy measurements – always in close contact with their customers. This contact form is also available in chinese via the following link.